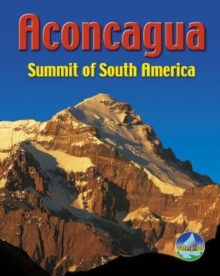 Of the seven continental summits, Aconcagua (at 6962 m/22,840 ft) lies second only to Everest. Yet it is surprisingly free of snow and ice, and experienced hikers can reach the roof of the Americas without technical expertise. 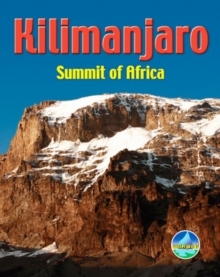 However, it is one of the world's highest and toughest treks. 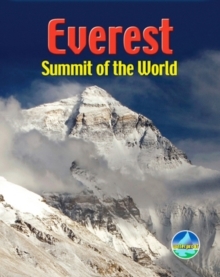 The author has summated twice, and explains in detail how to tackle the main trekking routes (Normal and Polish Traverse), as well as giving a useful summary on the technical Polish Glacier route. 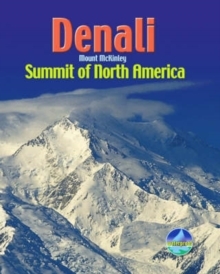 This pocket-sized book weighs only 112 g (4 oz), yet it contains all you need to plan and enjoy your summit attempt: concise advice from an expert about preparation, planning and choosing your gear detailed information about altitude effects and sickness, and how to monitor and prevent them fold-out map showing the routes, also enlargement of summit area 96 waterproof pages with open-flat binding in full colour, with 60 photographs.